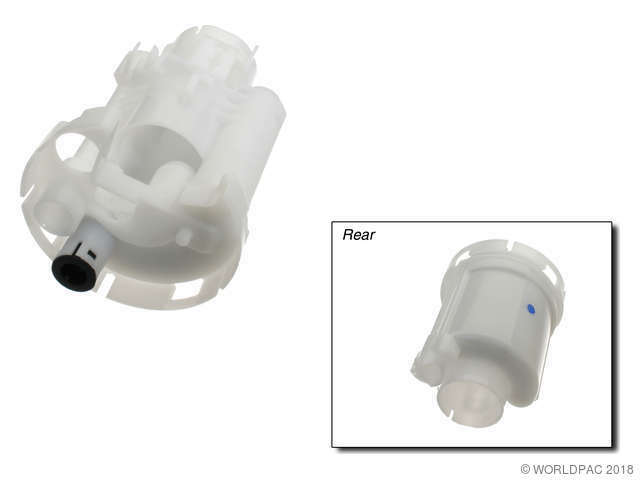 We stock Fuel Filter parts for most Scion models, including tC, xA, xB, xD. 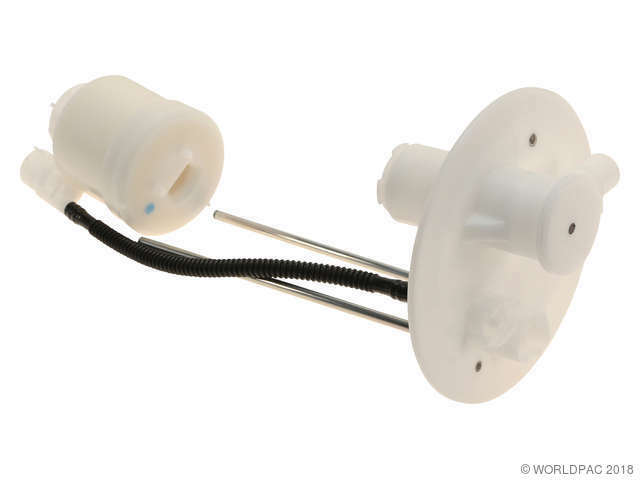 This requires removing the gas tank and disassembly of the fuel pump assembly to service the fuel filter. Located on top on Fuel Pump.